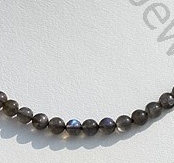 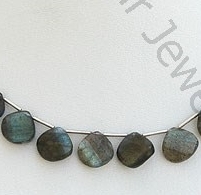 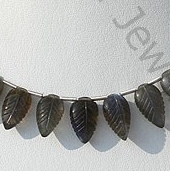 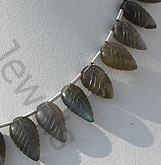 Labradorite care is quite easy, especially if you buy the polished variant instead of a faceted one. 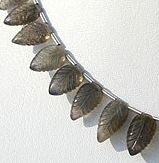 It can be worn every day without fear of losing its beauty. 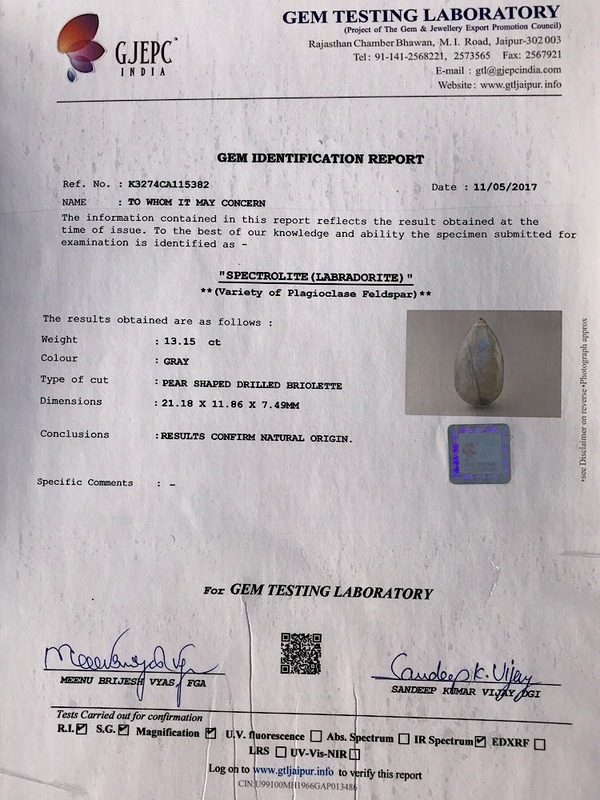 Still there are few things you should keep in mind store your gemstones separately. 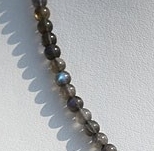 While Labradorite certainly has a good hardness, it cannot compare to sapphires and diamonds for example and can be scratched. 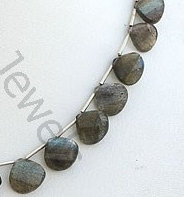 Another way to take care of your Labradorite gemstone beads are leaning should be done with warm water and soap. 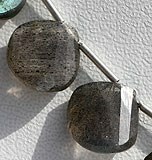 Ultrasonic jewelry cleaners are a possibility, but you certainly should not use jewelry cleaner on it. 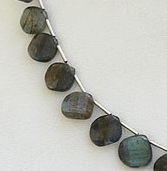 Physical labor while wearing this stone is not advisable. 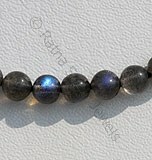 While it most likely will not damage the stone you will have to clean it more often. 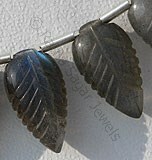 Every beautiful gemstone deserves to be taken care of and Ratna Sagar Jewels has taken a clear initiative to deliver the best gemstones beads at the fastest pace possible and in the best shapes and cuts.Check the online collection of Ratna Sagar Jewels for a heartwarming and welcoming collection of Labradorite gemstone beads in a variety of shapes and sizes. 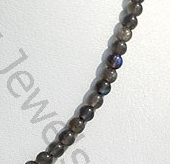 Labradorite gemstone is the most beautiful iridescent play of colours, possess property of semi-transparent with vitreous to pearly luster and are available in black color with peacock blue-green flashes in smooth polish, Round shape.